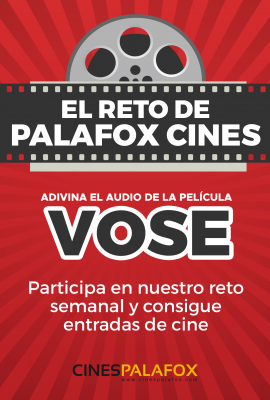 ¿QUIERES CONSEGUIR UN CARTEL DE LA PELÍCULA 'VENGADORES: ENDGAME'? 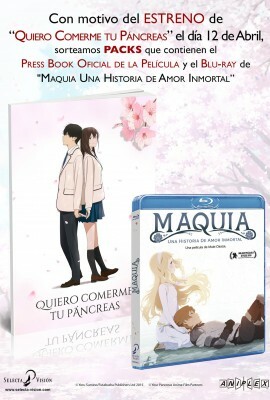 ¡GANA REGALOS DE LA PELÍCULA 'BIKES'! 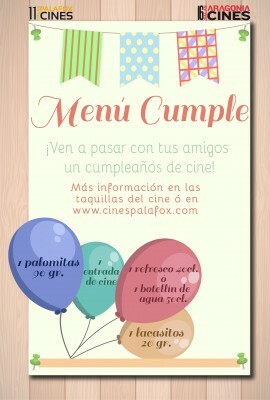 ¡ELIGE TU SUPER MENÚ DE VENGADORES Y LLÉVATELO A TU CASA! ¡TE INVITAMOS AL PREESTRENO DE 'BUÑUEL EN EL LABERINTO DE LAS TORTUGAS ’ EN CINES PALAFOX! ¡LLEVATE EL PODER DE 'CAPITANA MARVEL' A TU CASA!